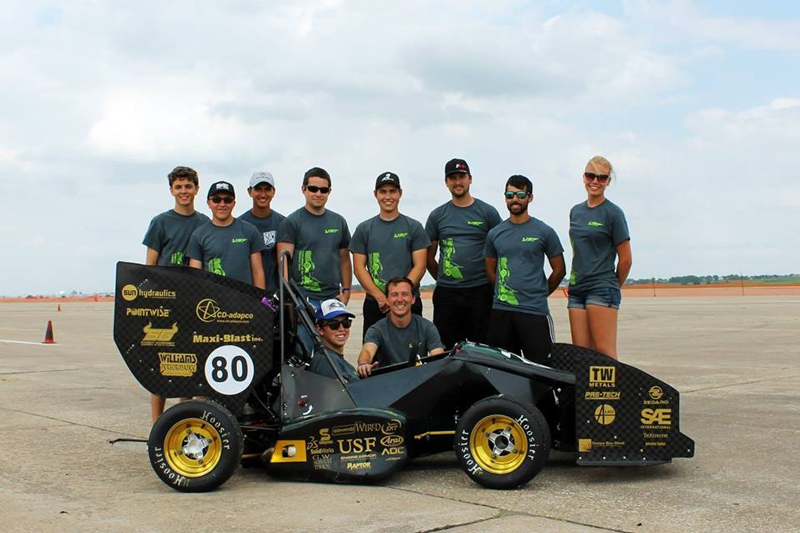 The 2014-15 season was only USF racing team's second year utilizing an aerodynamic package Formula SAE race car. 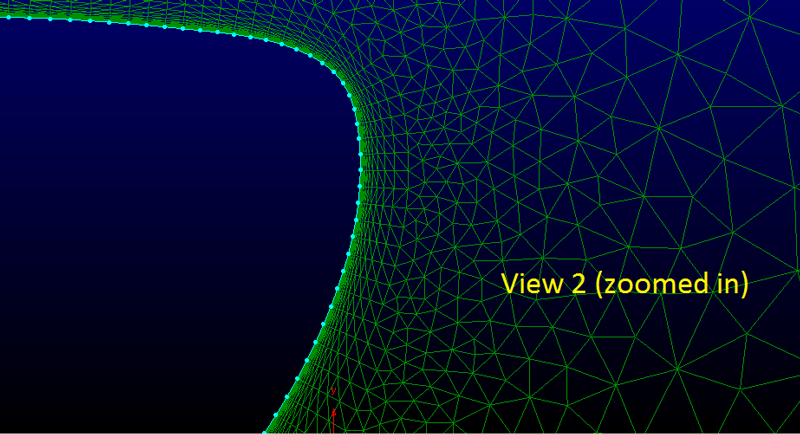 Its development came from the use of Pointwise for mesh generation and Star-CCM+® for flow solutions. Before this season, we used both Pointwise and Star-CCM+ to improve upon USF Racing's 2013-14 car, which had the first aerodynamic package in the team's history. Figure 1: The rear wing area was resolved with anisotropic tetrahedral extrusion (T-Rex) anisotropic grids. Our team utilized Glyph scripting macros to replicate the commands between design iterations, allowing quick turnaround times and ensuring consistency between the hundreds of various setups our team was interested in investigating. This was essential to the design timeline and allowed our team to stay on schedule. Still quite new to the software, we continued to learn its many features allowing us to confirm our evolving knowledge of the aerodynamic concepts as well as motivating us to research new topics to improve our grids. Figure 2: This close up image of the leading edge's refinement shows the T-Rex layers growing away from the wing surface. 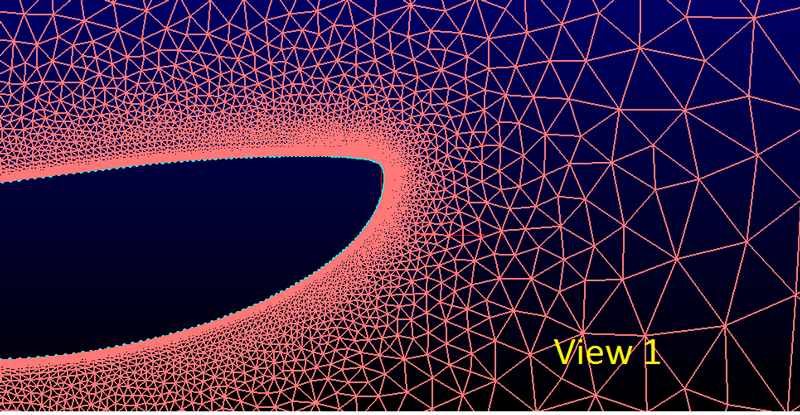 Figure 3: This scene from STAR-CCM+ shows it running a grid from Pointwise. One of the recurring errors we ran into was defining appropriate spacing and refinement around the geometry of the wing elements, especially near the trailing edge. Comparing our results to our previous year's values, we quickly learned the flow simulation did not accurately represent the performance of the car. Focusing on attaining smooth cells, we cleaned and refined blend rates, slot gap cell count, and especially the trailing edge cell count. After improving our mesh and flow, our car achieved our team's goal of providing 65 lbs of downforce at 30 mph with a drag to downforce ratio of approximately 1.6. 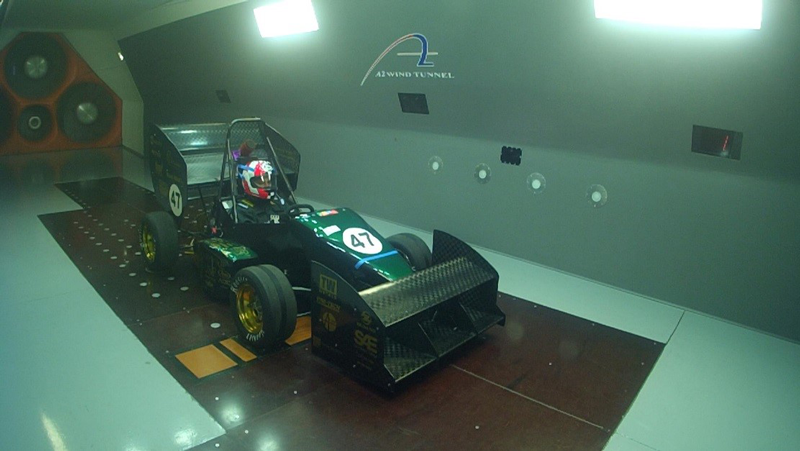 Additionally, our team was fortunate enough to get aerodynamic testing time in the A2 Wind Tunnel located in Race City USA in Mooresville, North Carolina to validate our computational fluid dynamics (CFD) values and to investigate performance. Our findings proved that the values were within an acceptable range of accuracy. Our team also tested various vehicle setups and was thrilled to see some of the improvements we were able to obtain from minimal adjustments. 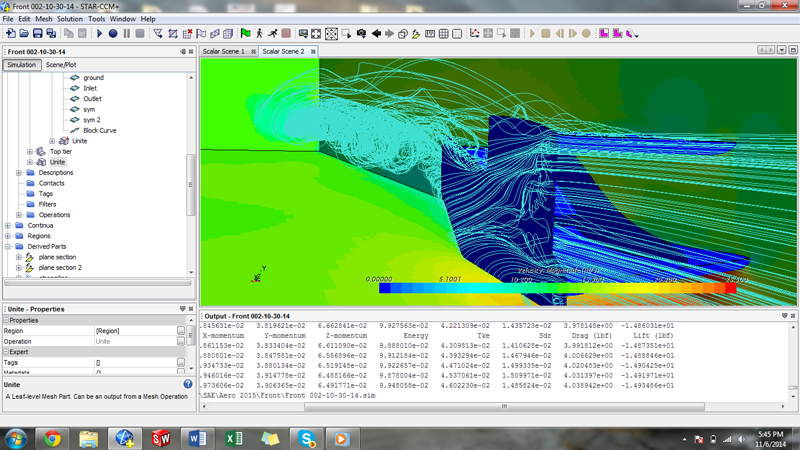 Figure 4: Thanks to the A2 Wind Tunnel, we were able to validate our calculations. Pointwise was essential to USF Racing's victories during this season. Pointwise's useful feature of Glyph script macros allowed for a surplus of simulations providing good estimations for the wing element's angle of incidence. This in turn allowed flexibility to tune the car's performance quickly for instant results. With pride and joy, USF Racing successfully placed 6th overall at the Formula SAE Lincoln competition out of 80+ teams. 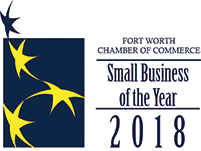 Thanks to Pointwise's sponsorship and support, we were able to achieve a monumental award. Figure 5: The USF Racing team poses with F15 at Lincoln, NE Airpark. 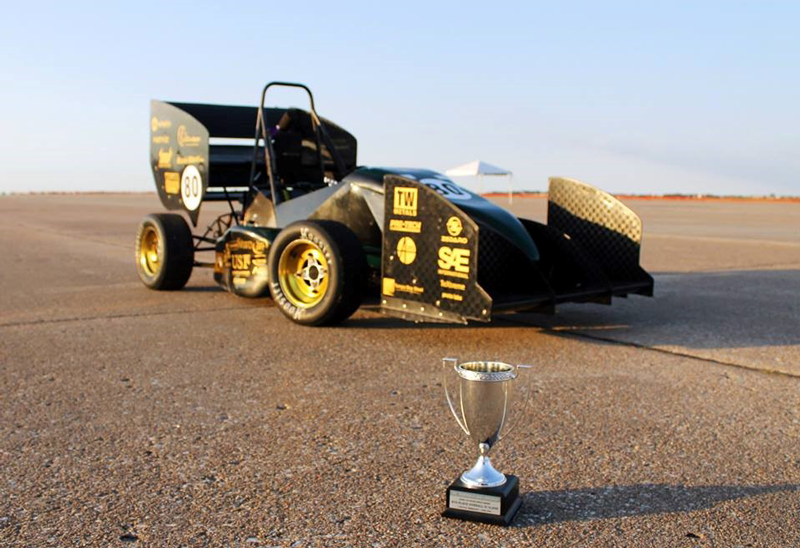 Figure 6: USF Racing and the F15 placed 6th out of more than 80 teams competing at the Formula SAE Lincoln races.